If you want to attract a steady stream of new customers, then you have to be rolling out marketing campaigns at regular intervals. In order to ensure that your next advertising crusade eclipses your last, you’re going to have to improve your efforts across a multitude of different channels. From authenticity to execution, everything about your next bout of marketing needs to be improved. 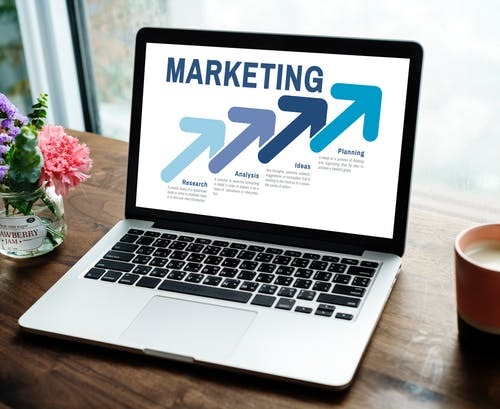 For your next marketing campaign to really be deemed your best one yet, you’re going to have to heed the following pieces of advice. In today’s climate, digital marketing is the form of advertising that you need to give precedence to. By focusing on improving the way in which you market your business online, you will find yourself attracting more customers than ever before. 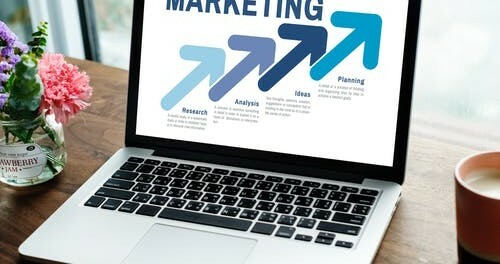 Tailoring campaigns is the act of customizing your marketing message in order to appeal to a specific type of audience. By going down this route with your next campaign, you will stand a far better chance of attracting the exact type of customer that you set out in your remit as being your target audience — on the other hand; you will make it much tougher to break into the general market. In order to tailor your campaigns around our target audience, you have to know where they are and how they access their media. If, for instance, your target audience are drivers, then you should give precedence to billboard marketing. By having your products and services litter the roads and highways, especially those that are prone to congestion and gridlock, you will get your message out to the right people at the right time — it’ll be the right time because, as they are stuck in traffic, your driving audience will have nothing better to do than check out your advertisement! It’s no good rolling out a marketing campaign and then allowing it to fend for itself going forward. You’re going to need to perform ongoing testing to ensure that your advertisements are resonating with your audience in the way that you need them to. Your most important marketing campaign is always your next one. In order to ensure that it is your best one yet, you simply must put all of the above advice into practice.